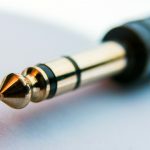 Although many guitar players don’t pay a lot of attention when choosing guitar strings, these are actually a very important part of your electric guitar. Guitar strings significantly affect the tone, and also have a huge impact on your way of playing. 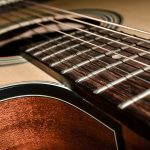 When choosing Best Electric Guitar Strings, you should consider few things before you choose the ones that seem most suitable for your playing styles and genres you prefer. The first thing that I would like to mention is the string gauge. Basically, we can classify string in three groups – light, medium and heavy gauges. The thickness of strings has an important role in many ways. First of all, it’s about how much tension you have to make with your fingers. For example, ultra-light 0.08 gauges are definitely the easiest to play, while something like 0.13 will require a lot of strength from your fingers. While lighter gauges are much easier to play, those heavier ones offer superior sustain and overall tone quality. Still, light gauge doesn’t necessarily mean bad sound. After all, some of the most famous guitar player in the world, like Billy Gibbons and Yngwie Malmsteen use 0.08 gauges. It’s all up to your preferences. So, what would be a reasonable choice? If you’re not so experienced guitar player, the best choice would be to go for something well-balanced. 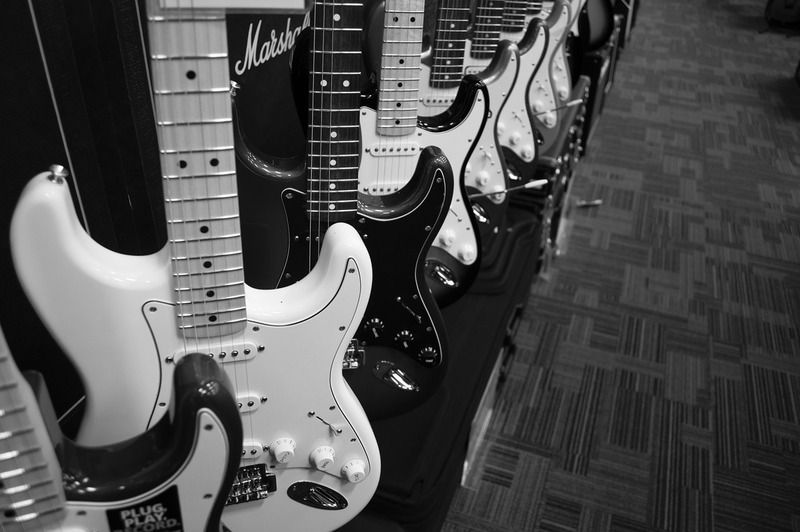 In most cases, stock electric guitars come with 0.09 gauges, while most guitar players prefer 0.10 strings. These two sizes would definitely be my recommendation and the following list will consist of these types of strings only. Besides gauges, another important aspect is string construction. There are three common types – round wound, half round and flat wound. The first ones are definitely the most common. Such design provides a well-balanced tone, suitable for every music genre and style of playing. Half round wound string comes with a slight enhancement. The top of the winding is removed, eliminating finger noise and similar things. Finally, there is a flat wound design, which seems perfect for jazz tones. Also, you should consider the strings materials. The most common is nickel-plated steel, characterized by well-balanced tone characteristics. It is the industry-standard material. On the other side, there are pure steel strings, which will give you a slightly brighter tone. Also, these strings are the most corrosion resistant. Finally, lovers of vintage sound would prefer a pure nickel. A long time ago, this was a standard for electric guitars, characterized by a super-warm tone. 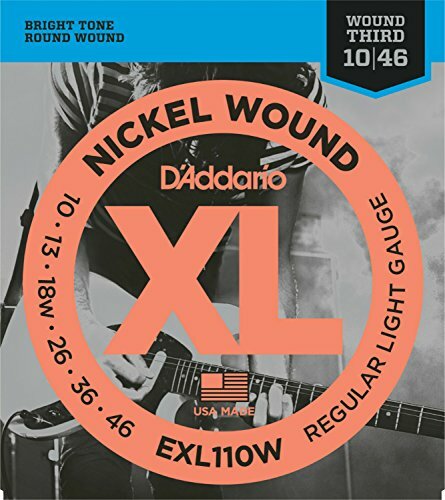 Affordable price and great overall quality made D’Addario one of the most popular string makers in the world. This manufacturer offers pretty much every kind of guitar strings. I’ve decided to pick one the most popular products of the company. These strings are round wounded with a pure nickel, so you can count a pretty bright tone. Versatility is the strongest point of these strings. These are good for pretty much every music genre. Also, the strings are very durable and come in all kinds of gauges. 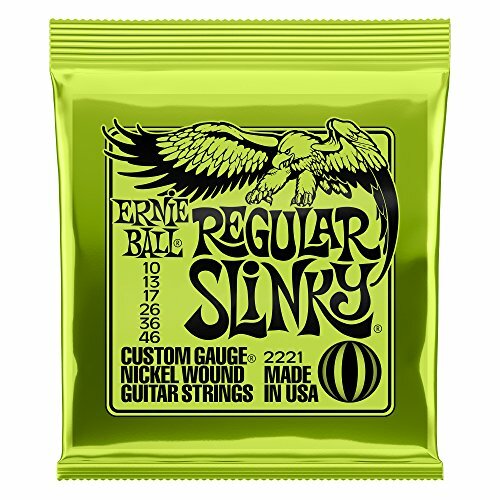 Ernie Ball is another hugely popular brand among guitar strings manufacturers. The list of famous artists that use Ernie Ball strings is huge. There are all kinds of strings in the offer, but Regular Slinky is probably the best product when we conducted balance between the price and quality. These are quite affordable strings, which feature nickel-plated steel wire wrapped around hex core steel. Such a combination provides a well-balanced tone, suitable for all kinds of genres. The “Regular Slinky” designation refers to 0.10 gauge. If you want something lighter, there are “Super Slinky” series, with 0.09 gauges, which are also pretty amazing. 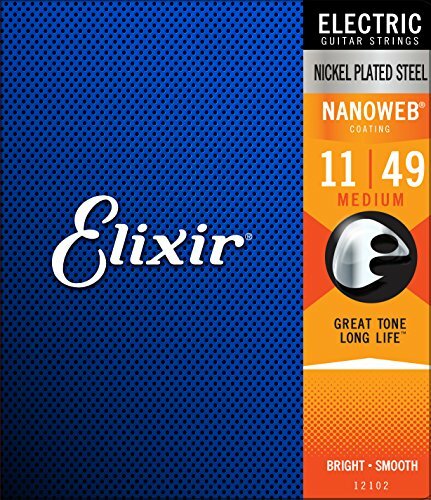 Elixir is the company that focuses on guitar strings only. So, it’s no wonder that it offers a lot of interesting design solution which has a highly positive effect on long-lasting tone quality. These strings feature a patented fluoropolymer coating, which provides superior protection for nickel-plated steel wrap wire. The manufacturer claims two times longer lifetime. Besides excellent durability, you can count on great sound characteristics, as well as a great playability. The price might seem too high for guitar strings, but this product is definitely worth the money. 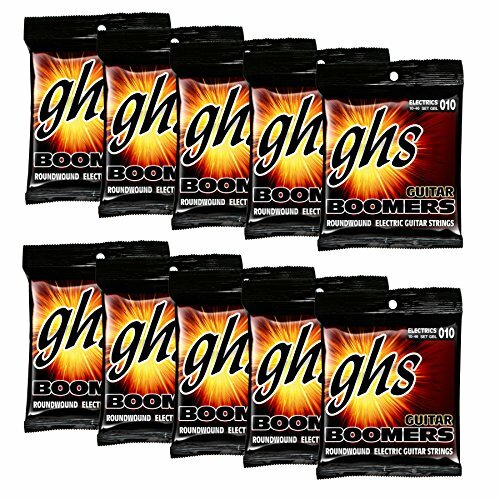 When someone mentioned GHS Boomers, the first thing that comes to my mind is amazing value for the money. Among affordable guitar strings, these would definitely be my first choice. The Boomers come with a pretty common round wound nickel-plated steel that goes around a hex core. You can count on a very bright tone and amazing attack characteristics. You can go for the three most common gauges – 0.09, 0.10 and 0.11. These are well-balanced strings, perfect for all music genres and playing styles. Durability is an amazing level as well. Totally recommended! If you want to try something exotic, here are the strings for you. 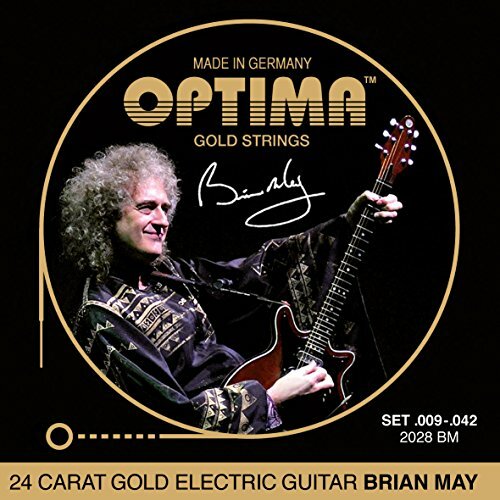 The Brian May signature strings are coming from a highly reputable manufacturer Optima, which makes strings for more than nine decades. Of course, the most famous series are those that feature a pure 24K gold coating. The same technology is applied to these Brian May strings. The benefits are numerous. First of all, there is a signature “gold” sound, which plays a significant role in the tone of British guitar virtuoso. Besides unique sound, you can count and superb durability. As you may presume, gold is resistant to corrosion and tarnishing, so it’s no wonder that these strings usually last at least three times more than regular ones. The last but not the least, this is a great choice for those allergic to nickel. Definitely “Strings for Champions”. For the end of this list, I left something for lovers of pure vintage sounds. I’ve already mentioned that GHS offers an amazing balance between quality and price, but these strings are really something special. These strings feature pure nickel, which goes over a surprisingly big steel core. Such core design makes this string great for those who often change tunings since these won’t lose a lot of tension when detuning. Large core also improves sustain and overall tone quality. Still, the key feature of these strings is superior mid-bright tone, perfect for vintage sounds. Interestingly, gauges are 010 1/2-013 1/2-018-028-038-048. For those who prefer something lighter, there is also 009 1/2-011 1/2-016-024-032-042 set in the offer. So that’s our list of the best electric guitar strings you can find around. As you can see, these come in different gauges and with different design solutions. It’s up to you to choose the kind of a sound you want to get. Once you’ve determined the type of strings, you’ll have to decide who much money you want to spend. 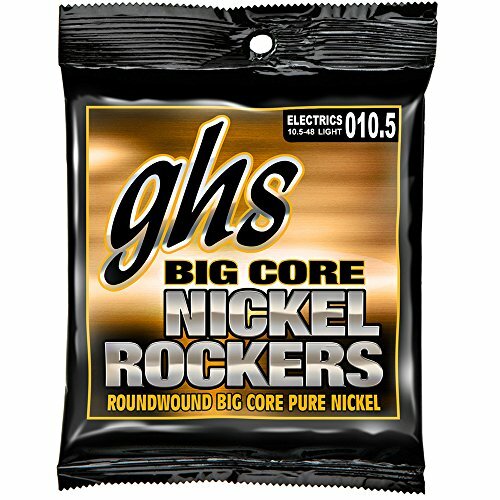 If you’re looking for affordable strings, GHS Boomers would definitely be my first choice. Simply, you won’t find better value for the money. On the other side, if you really want something that features premium quality, Optima Gold would be my recommendation. Whether you choose Brian May signature or regular Gold series, you can count on a hi-grade quality, amazing durability, and unique tone.